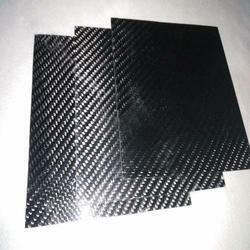 We are a leading Manufacturer of carbon fiber sheet, carbon black sheet and carbon fiber customized sheet from New Delhi, India. 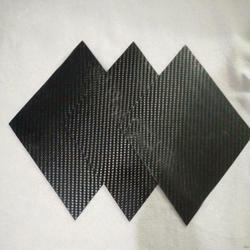 We do manufacturing of carbon fiber sheet also according to the requirement of the customer totally customized. 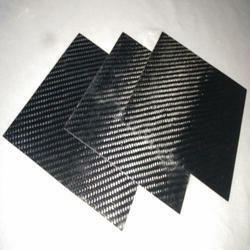 So, you can call us or send inquiry for your requirement.